Here are three images that appear in the “Featured Photo” column of the May/June 2014 issue of Birding. We won’t tell you quite yet which of these is actually the main featured photo! You’ll have to read the print version of Birding to find out. For now, let’s have some fun with these three photos. They’re all gnatcatchers (Polioptila spp.) photographed in the USA. We’re dealing here with three different individuals, although not necessarily three different species. What species do you think they are? 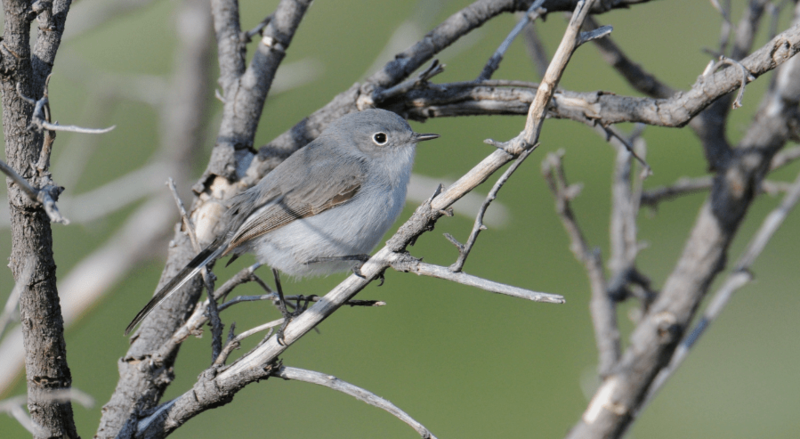 Gnatcatcher #1. Click on image to enlarge. 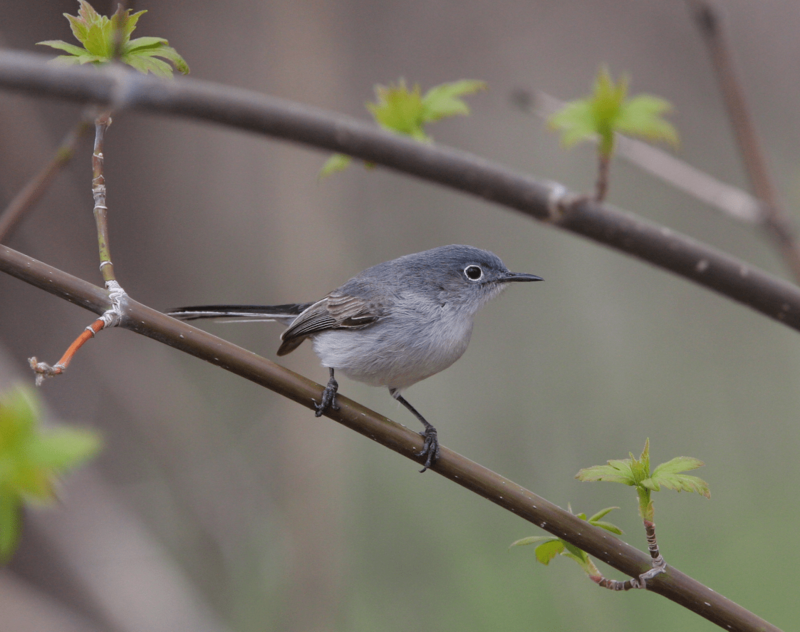 Gnatcatcher #2. Click on image to enlarge. 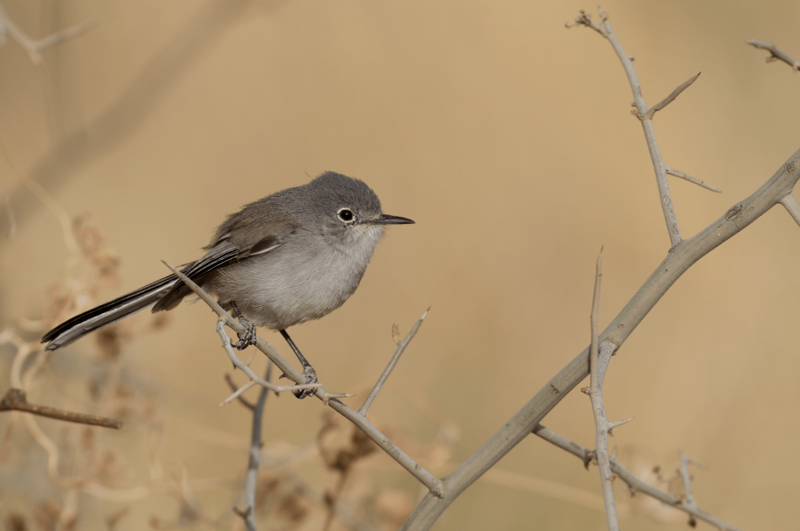 Gnatcatcher #3. Click on image to enlarge.